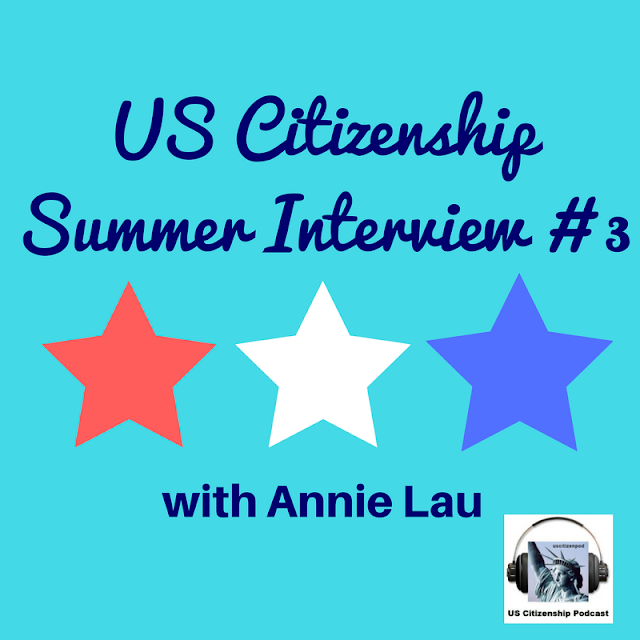 Yesterday I got the news that one of my long-time students, Annie Lau, passed her citizenship interview. 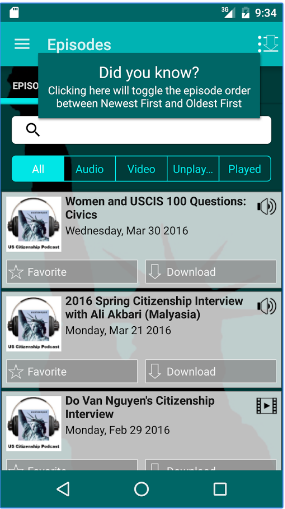 So today we are going to listen to her last practice interview. 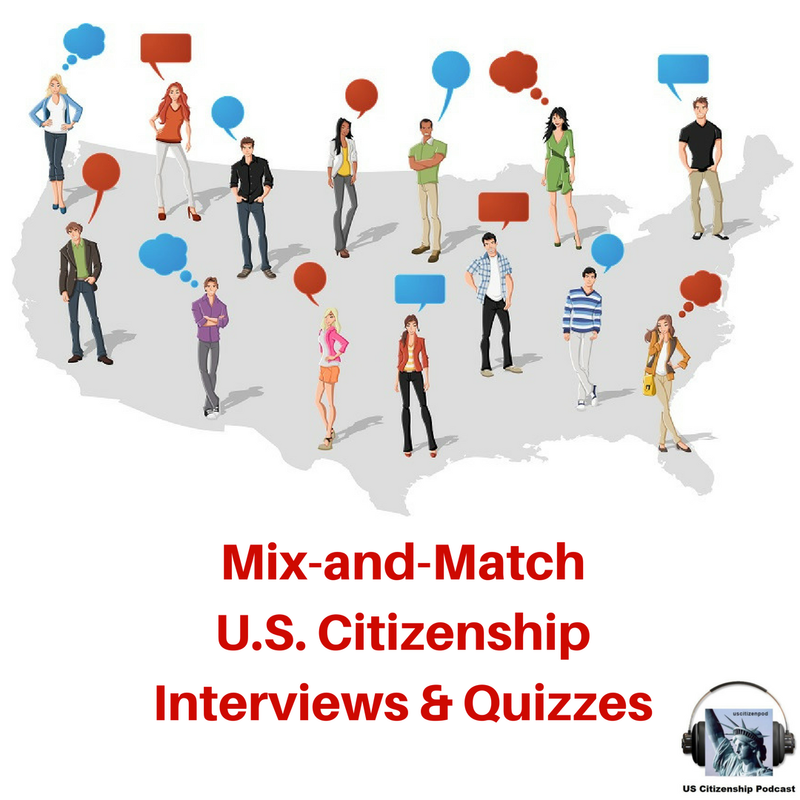 This interview was based on our "Regular Citizenship Interview" and includes random civics questions. 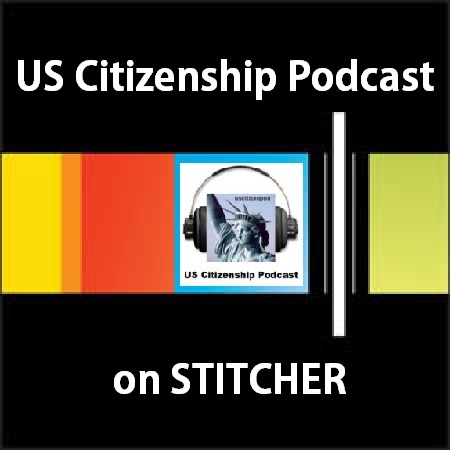 You can also watch an earlier interview with Annie on our YouTube channel. 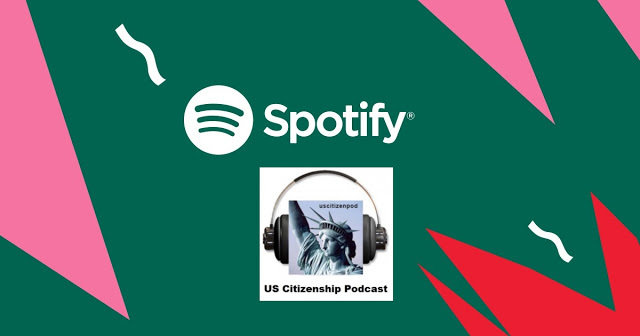 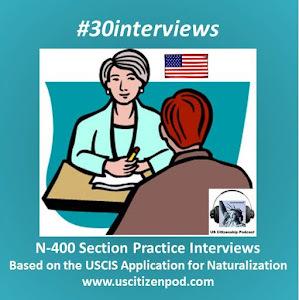 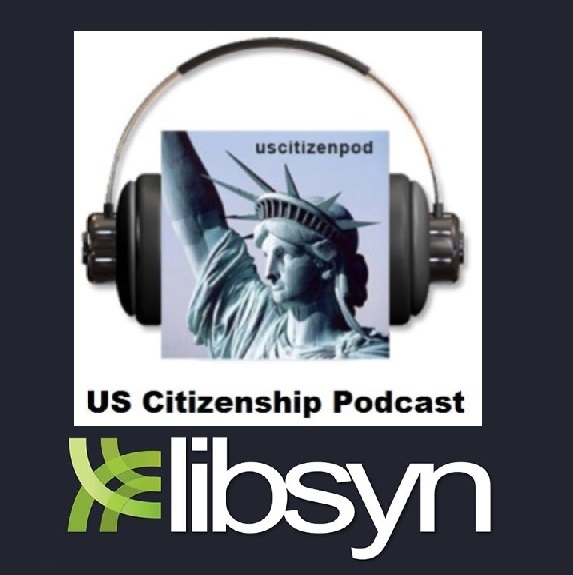 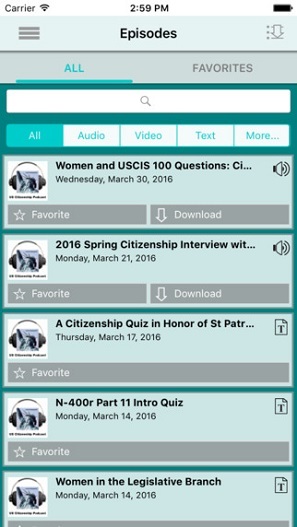 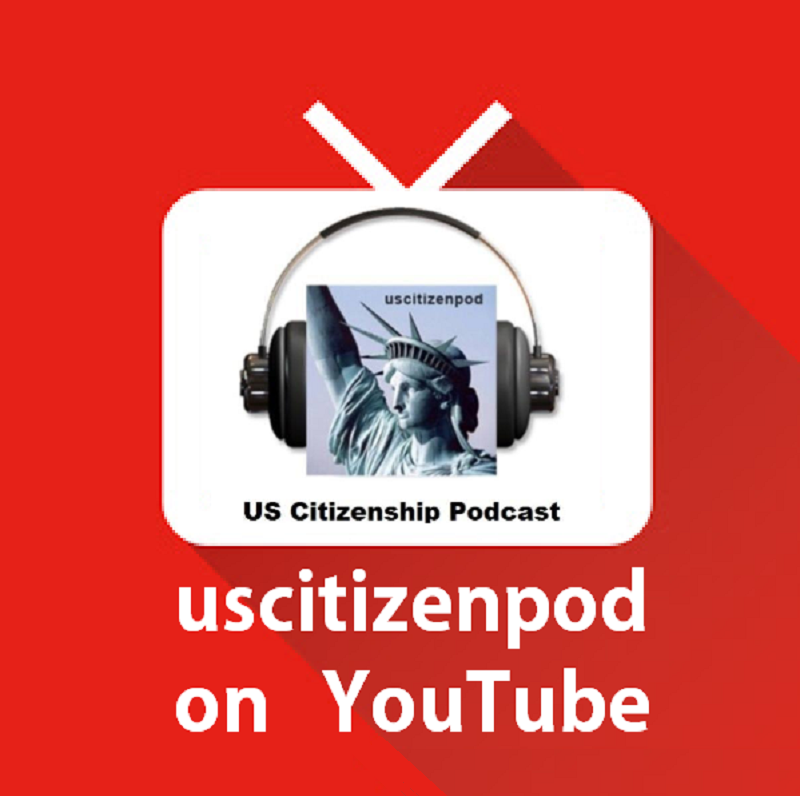 Episodes of US Citizenship Podcast are now available on the uscitizenpod YouTube channel where you will find more videos from our Summer School ESL/Citizenship at Milpitas Adult Education. 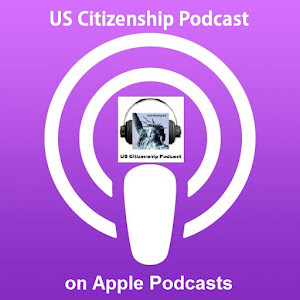 You can also subscribe to us on iTunes, Stitcher, or simply download out free app for the Apple or Google Play stores. 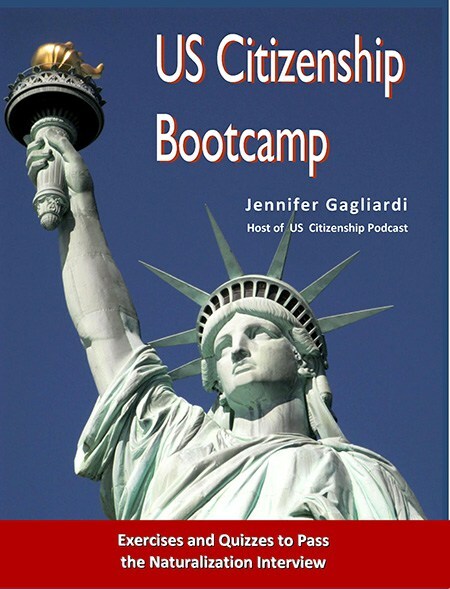 More News: The new paperback edition of my book, US Citizenship Bootcamp has been published! 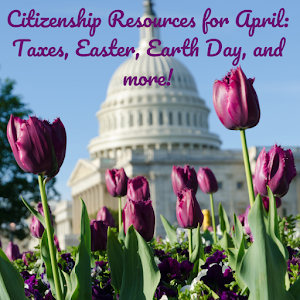 You can get the ebook now from Apple iBook or Smashwords. 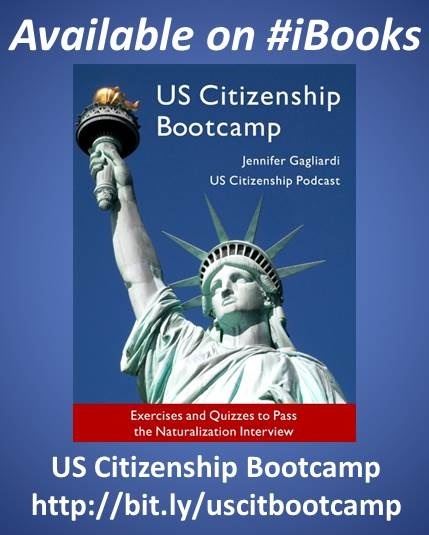 However, the new paperback is a big improvement over the ebook: each chapter has picture and definition vocabulary quizzes plus an expanded chapter about the Oath of Allegiance. 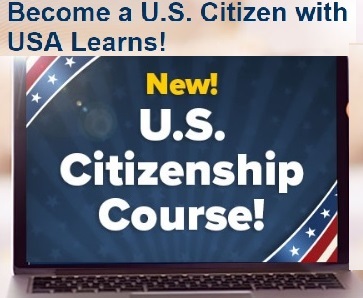 Order the book from ESLPublishing.com. 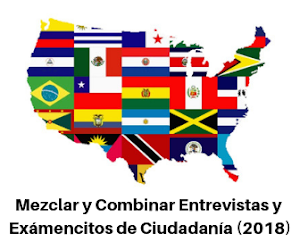 I will have more info about the book next week.